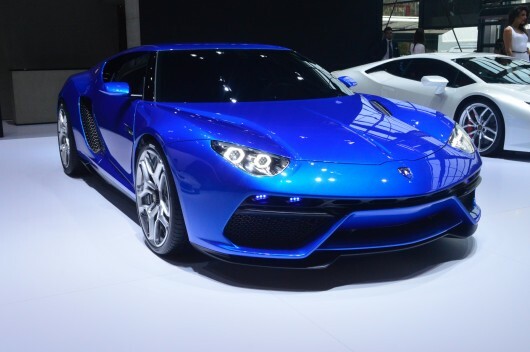 The Asterion comes with Huracán’s 610-hp 5.20liter V10 engine. 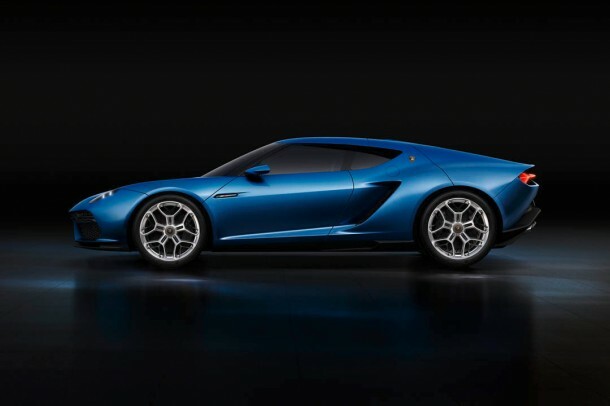 The engine is mounted longitudinally amid ships and has 2 electric motors that are mounted at the front while the third motor is placed between the 7-speed dual-clutch gearbox and the V10. The last unit also has a starter motor and generator and is capable of working in harmony with the generator and front motors in hybrid 4WD mode. 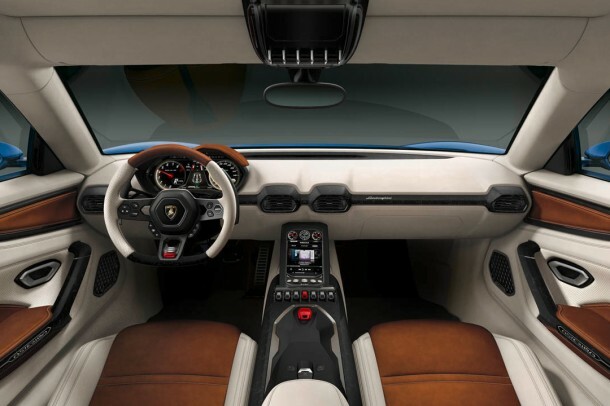 The car has an all-electric FWD mode and a gas engine mode as well. 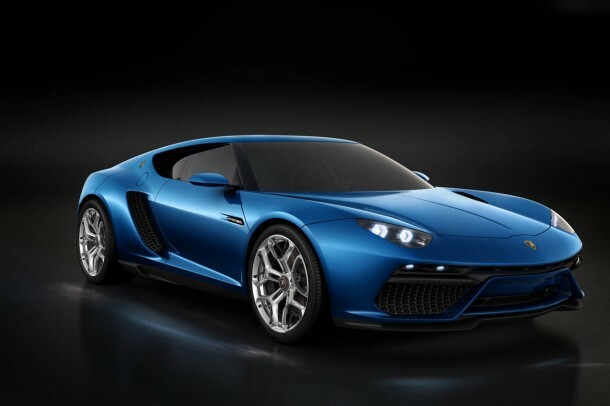 The four power plants which are incorporated into the vehicle create a 910-hp worth power generation and help it go from 0 to 62 Mph in 3 seconds flat with a top speed of 320 Km/hr. 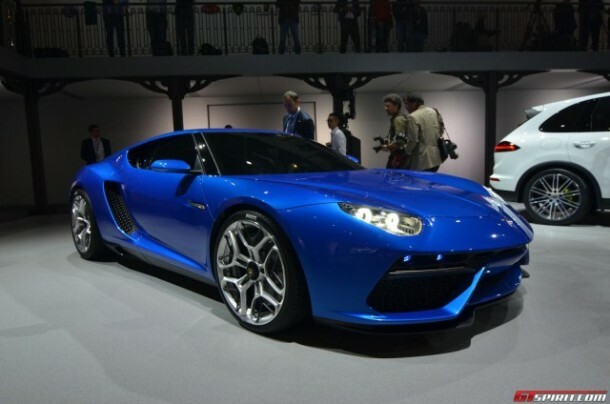 Asterion has a fuel efficiency of 4.1L/100 km. 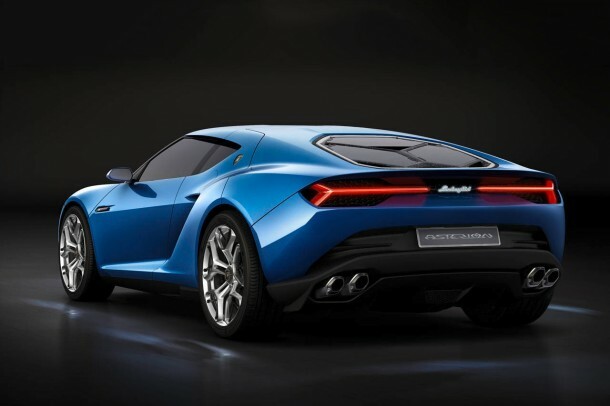 Asterion has been nominated as a technology demonstrator by Lamborghini. 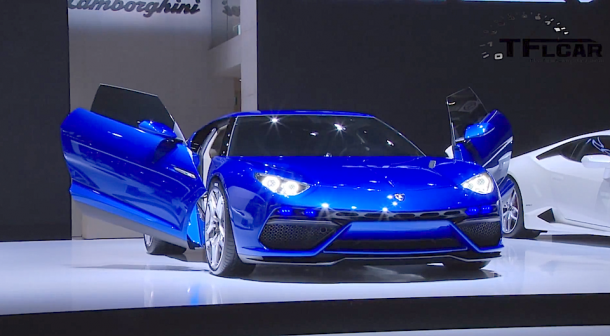 Besides, it would be unfair to ignore its styling. It boasts an awesome pair of headlights, double-grid front air intakes, embedded mud guards and a transparent engine cover. The car rides on Pirelli tires on 20/210inch rims. 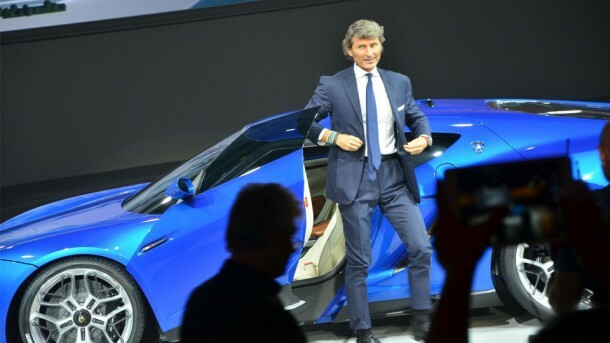 The press release by Lamborghini didn’t mention the weight of the car, but it did say that the car has been built on a carbon fiber monocoque. The lithium-ion battery has been placed lengthwise at the central tunnel area and this facilitates superior weight balancing as well as enhanced crash protection to the car. Let’s hope that this car does make its way into the production one day!